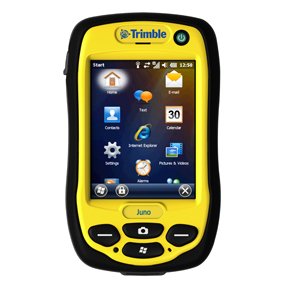 With the Trimble Juno series handheld, you are empowered for every day fieldwork with a fully integrated, GPS-based data collection system. Farmers and agribusinesses can improve their efficiency when performing GPS mapping, scouting, soil sampling, field record keeping, and other important jobs. 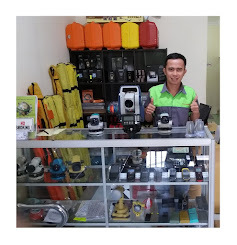 Data is safe and secure with its redesigned shell which is resistant to dust, water, and shock. 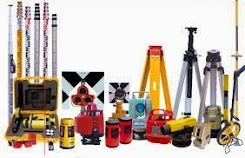 More Features and Connectivity The next generation of the Trimble Juno series-the Juno 3B and 3D handhelds are tougher, faster, and more modern. Each Juno handheld offers the Windows® Embedded Handheld operating system which is more intuitive and easier to navigate. 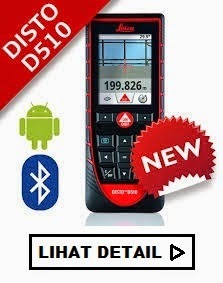 Standard wireless capabilities include built-in Bluetooth®, giving you cable-free connections to peripherals such as RFID readers and barcode scanners, and the built-in cellular modem enables you to exchange data wirelessly utilizing the Connected Farm™. The Juno handheld gives you flexible connectivity methods to meet your farm business needs.